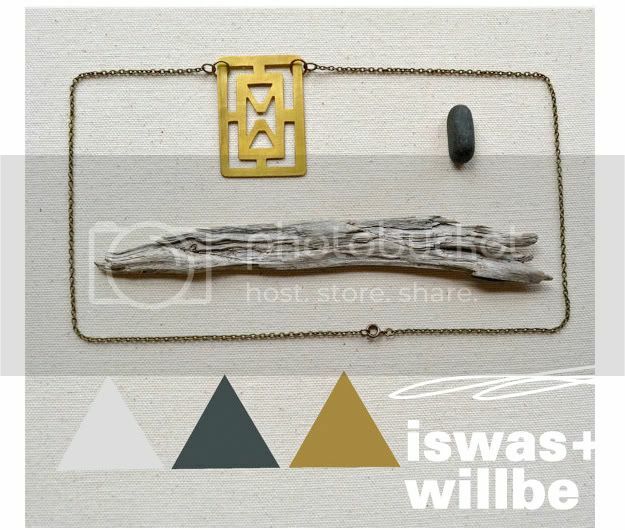 iswas+willbe is a jewelry company owned by husband and wife team rex and telle lefler. 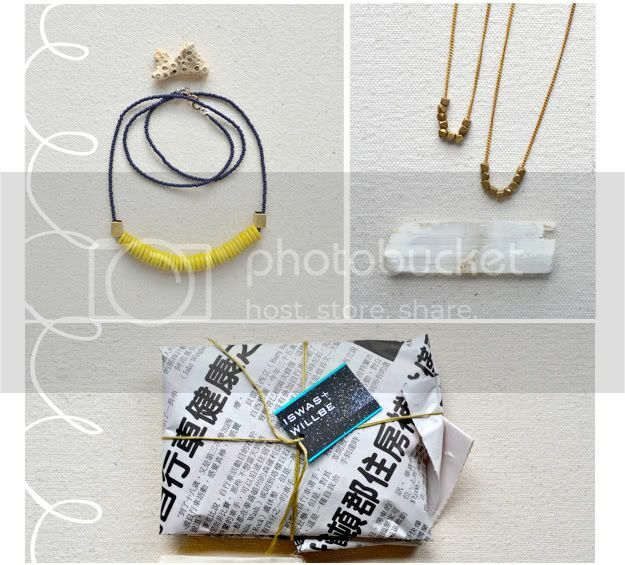 All of their designs are made in Portland using reinvented vintage materials and earthy gems. Such unique pieces that are affordable and versatile. And how great is their styling and packaging? You can definitely say that I'm hooked! Very unique. I love the yellow! UMMMM I LOVeeeeee this stuff!! Thanks for sharing them. That is what I love about blog land...learning about all sorts of talented people who I may have never discovered before! Holy cupcakes I am hooked too! I'm loving delicate jewelry right now. yup, that might be the coolest thing since sliced bread! i like it a whole whole bunch. how adorable is that jewelry? I love the fact they are from Portland! go Portland! 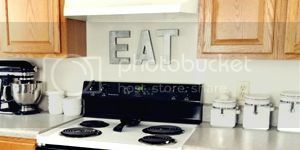 Your e-mail button is not working for me, but I wanted to ask you if you would be interested in guest posting on my blog? I would love to have you! I can see why you're hooked! Love that gold necklace!